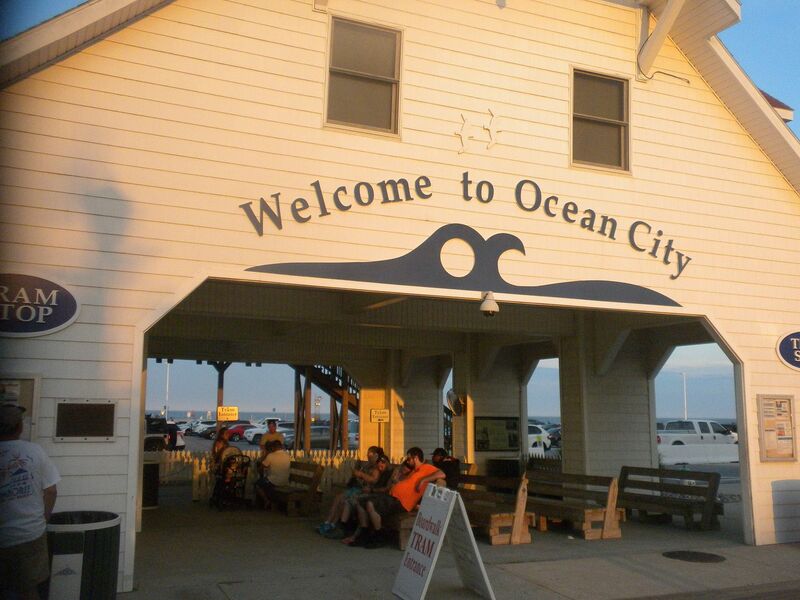 On Saturday, June 23 and Sunday, June 24 the ACE Mid-Atlantic Region held Ocean Fest at the parks of Ocean City, MD. We left the Great Wolf Lodge in Williamsburg Saturday morning headed for Ocean City. 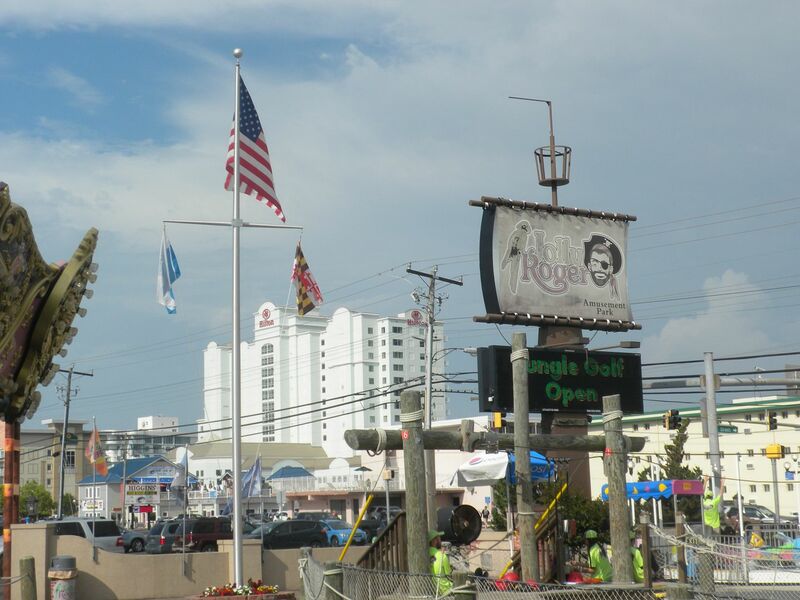 We arrived around noon for the first day which would be at Jolly Rogers at the Pier and Jolly Rogers Amusement Park. This park extends out over the water. I had been here before in 2010. While we did not have ERT, we were given tickets for all rides at both parks. 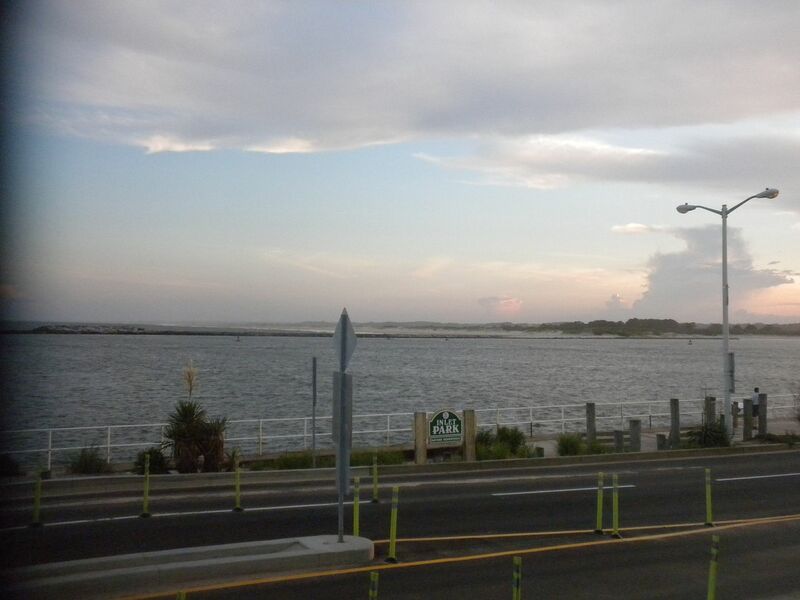 We started at the Pier. 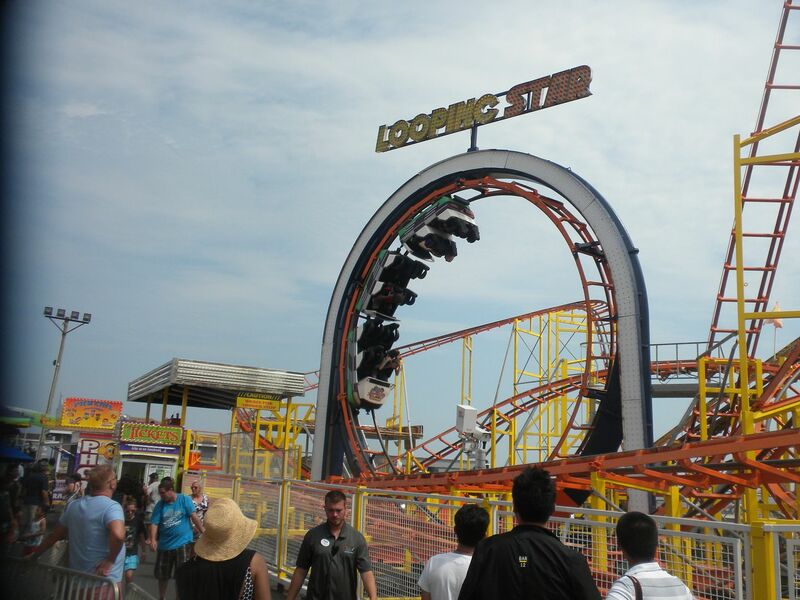 Like each of these I have ridden it has rough transitions, but it was not as painful as the one at Brighton Pier – 1 ride. 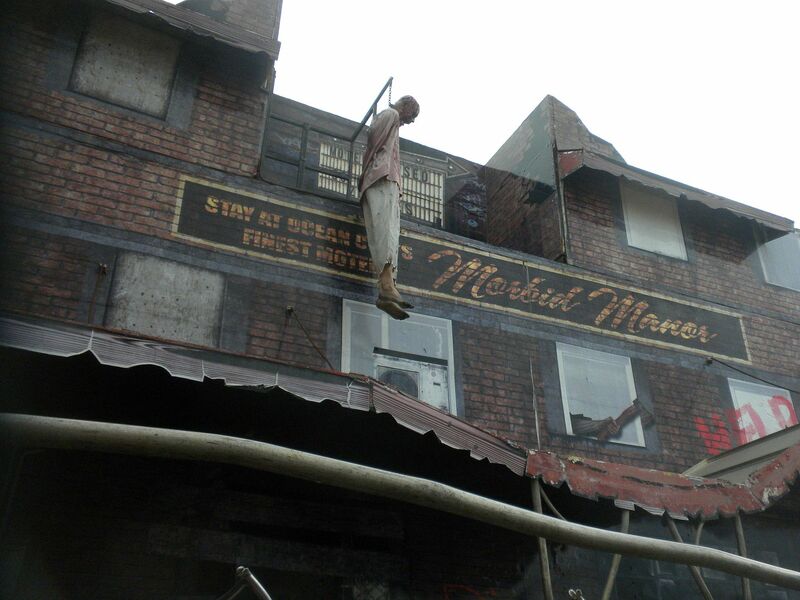 Morbid Manor: On my previous visit we did not get to ride this as the park closed early due to rain, so I was looking forward to it. When we first walked up they were having a problem with it which took a while to fix, but they eventually got it open. It is fairly good as such seaside darkrides go, with some good stunts along the way. 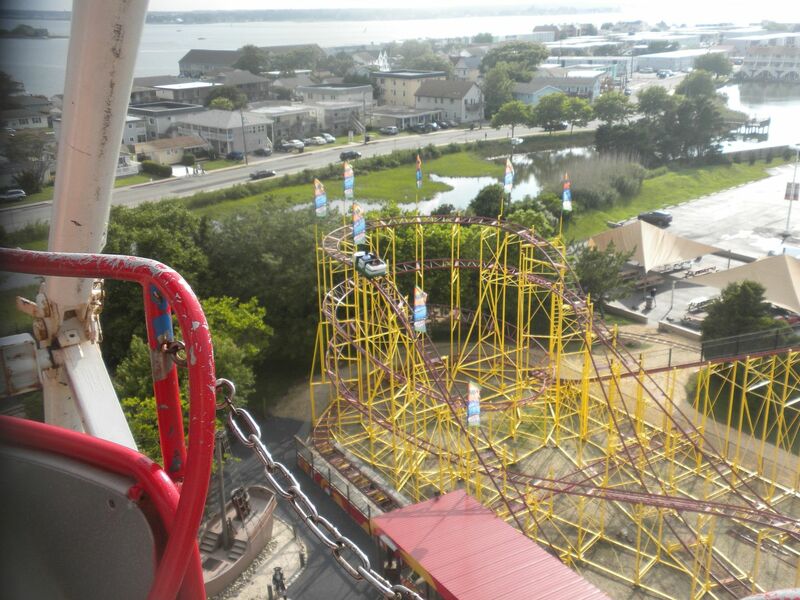 It has an outside portion with a bit of a drop – 2 rides. 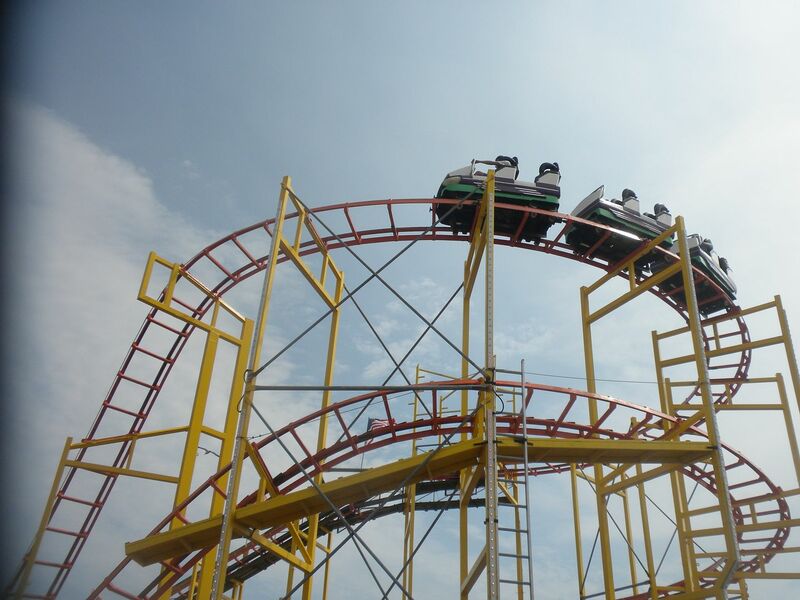 Hurricane: Music Express – 1 ride. 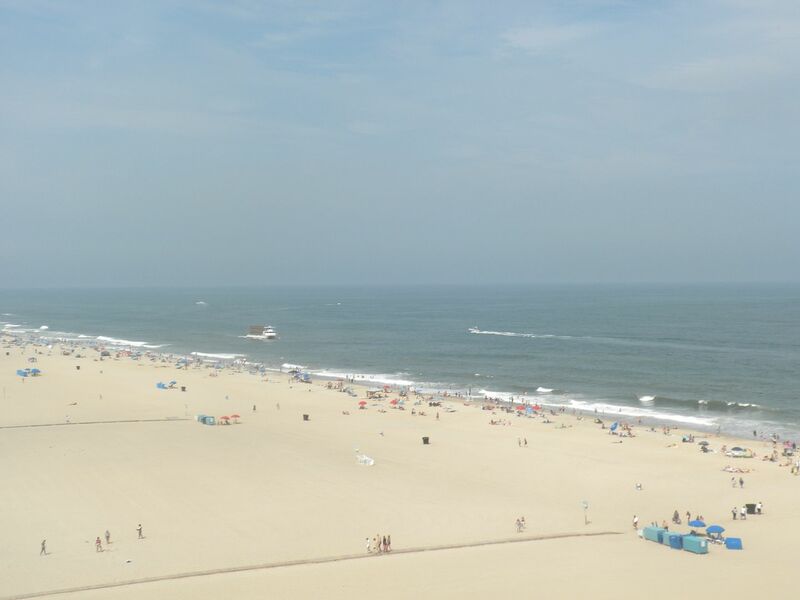 Giant Ferris Wheel: Good views – 1 ride. 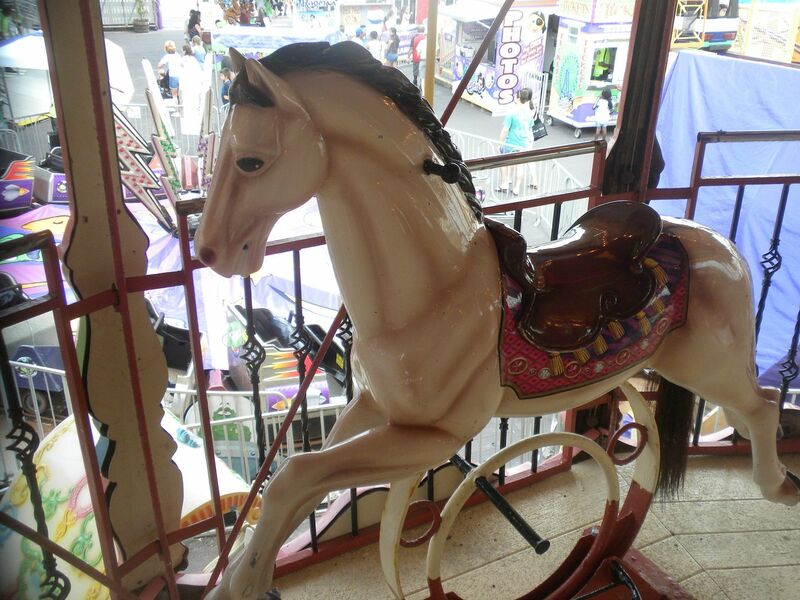 Double Decker Venetian Carousel: I rode on the upper level – 1 ride. Bumper Cars: Fairly small – 1 ride. 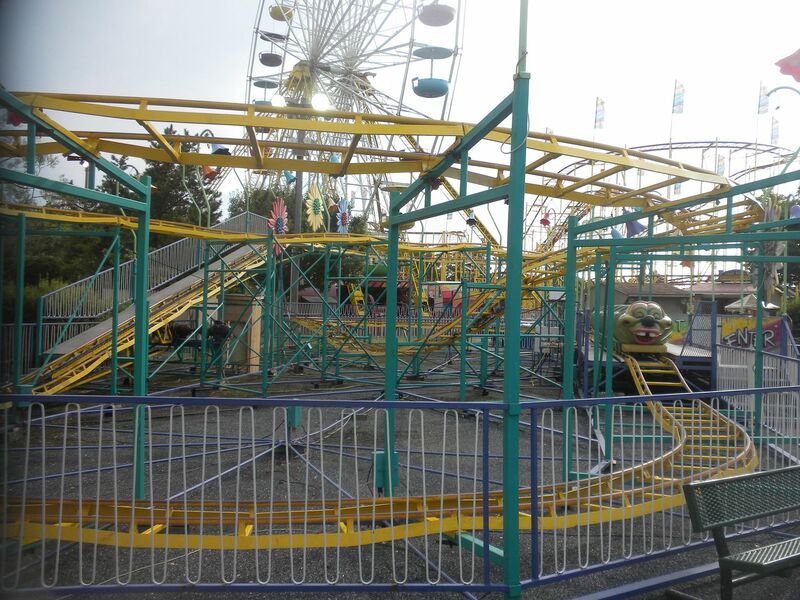 Other rides include Kraken, Power Surge, Tornado and Slingshot (for an additional charge). 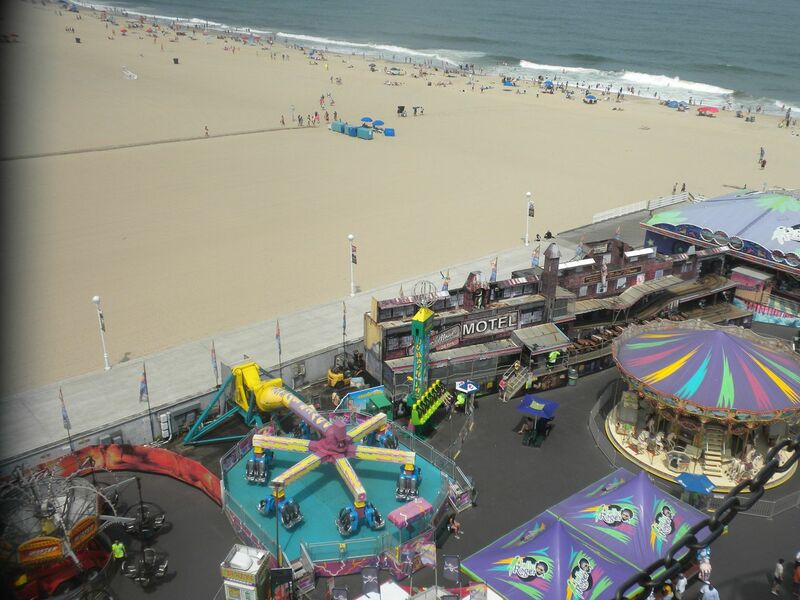 The Pier has 4 kiddie rides. Ripley’s Believe It or Not Mirror Maze: This is outside the park, but pretty good – 1 walkthrough. This park is located away from the water. Our evening meal was provided here and our wristbands were good until 6:00. Wildcat (Schwarzkopf, Wildcat-65m, 1970/1979/1999/2002/2015) Relocated form Cedar Point as Wildcat, Valleyfair! 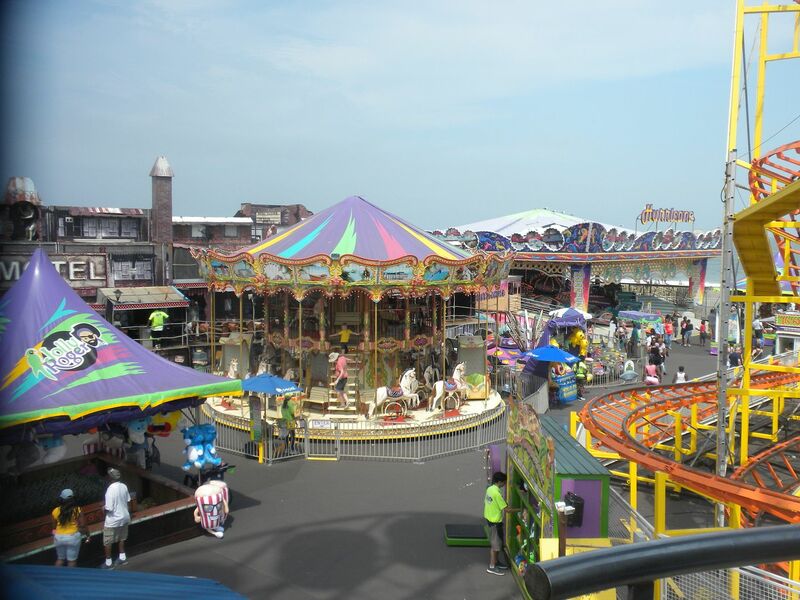 as Rails, and Jolly Roger Amusement Park as Wildcat, it was then on the fair circuit before returning here. 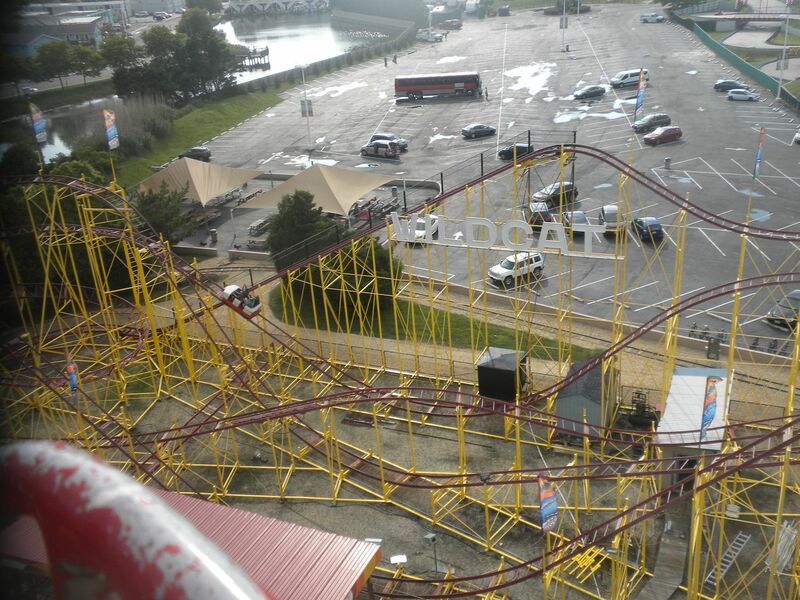 It is a replacement for Wildcat (Schwarzkopf, Wildcat-54m, 1974/ 2008-2014), which I rode in 2010 and later was named Avalanche, which had been relocated from Bell’s Amusement Park as Wildcat and was later sold to a park in Lima Peru It gives a great ride. With the rails wet and the car full, it was almost hard for the brakes to work! – 7 rides. Wacky Worm (Fajume, Wacky Worm Family Coaster, 2005 or earlier) Interestingly the train is tighter than the other two in Ocean City – 1 ride. Sea Serpent (Miler Manufacturing, Kiddie Coaster, 1985/2015) Having operated on the fair circuit, this coaster was added since my last visit. This was a replacement for Sea Serpent (Miler Manufacturing, Kiddie Coaster, 2014/2015) that was relocated to Adventure Park USA as Tumbleweed (See Prologue) which was not here on my previous visit – 1 ride. Mardi Gras: Funhouse – 1 walkthrough. Iron Horse Train: This gave a good tour around the park – 1 ride. Spyder: I love these and this had pretty good spinning – 1 ride. 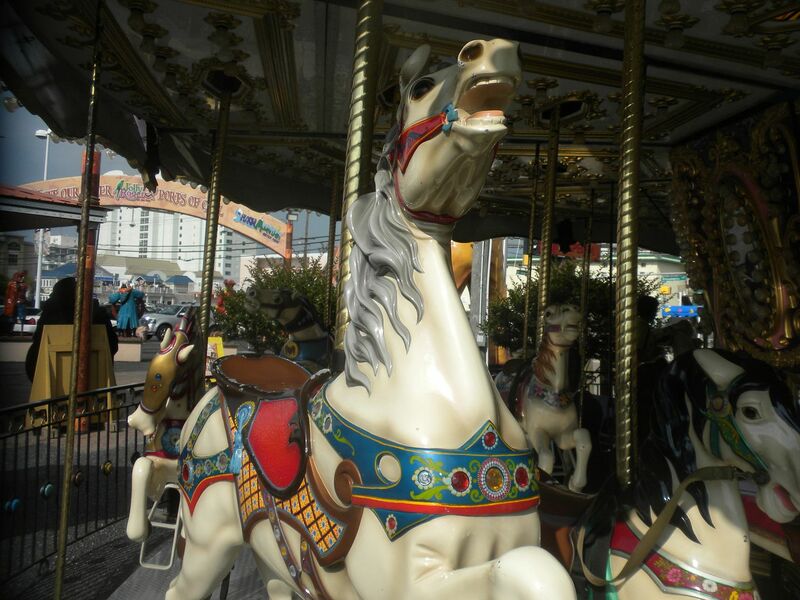 Carousel: Small carousel – 1 ride. 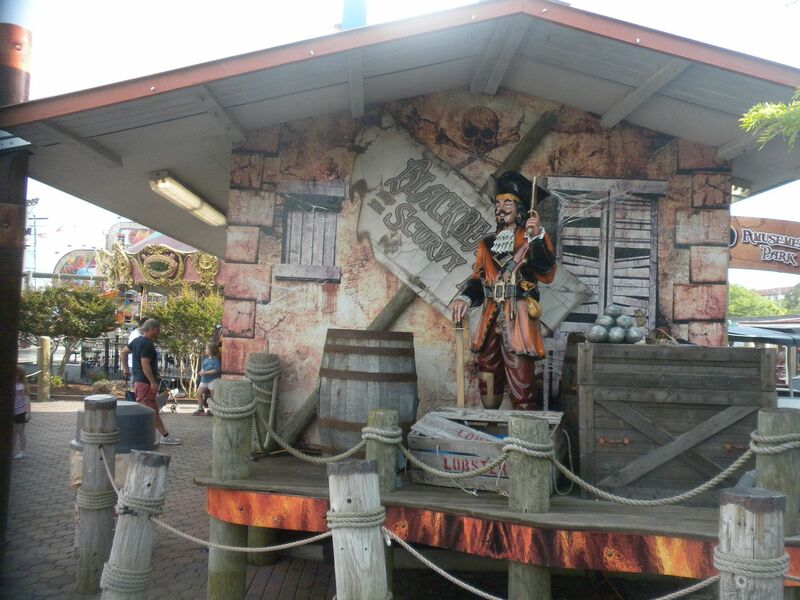 Flying Dutchman: Music Express – 1 ride. 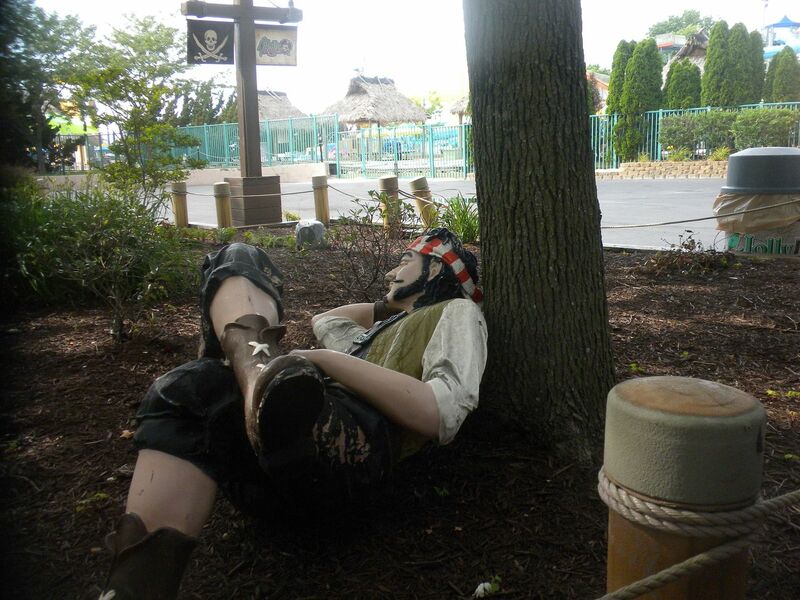 I did not ride Bumper Cars, Swings, Heart Flip, Monkey Mayhem and Fun Slide or do Treasure Golf or Jungle Golf. 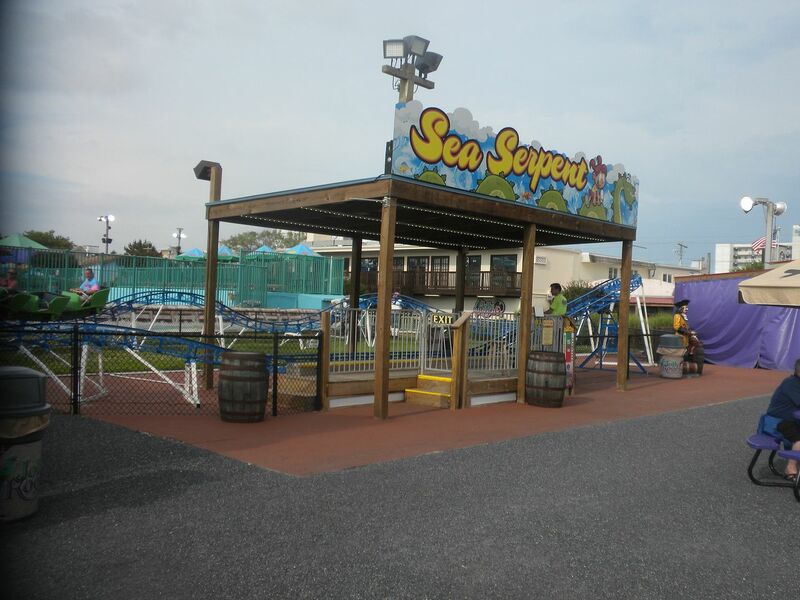 The park has12 additional children’s rides. Since my last visit Nightmare Castle, one of the weakest darkrides I have been on, and Glass House have been removed. They provided a nice meal that evening. That night we returned to the Pier to get some rides in at Trimper’s due to limited time the next day. 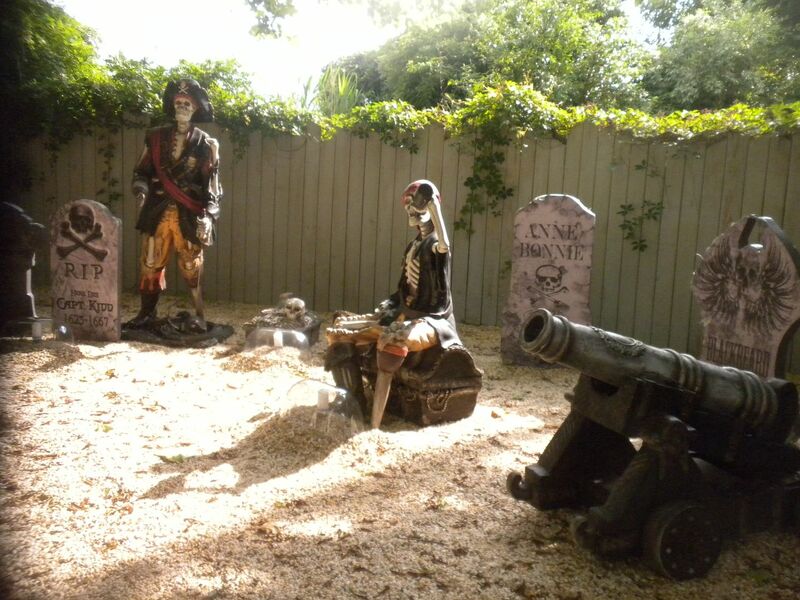 I paid to do a standalone Haunted House that evening, which was good – 1 walkthrough.